"Go. Now. Go." 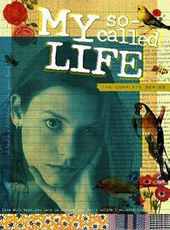 The soft muffled bomps of the xylophone, the whisper, the shimmering cymbals – the title sequence of My So-Called Life is familiar to any disenchanted teen girl from the mid-’90s. Along with director Scott Winant, relatively green composer W.G. Snuffy Walden captured the alienated zeitgeist of ’90s grunge culture at the top of the show. "The original idea for the theme came out of the opening cue of the pilot when the girls were running around the mall," Walden says on The Complete Series DVD. "And there's even a line I stole from it." That would be Rayanne Graff (A.J. Langer) whispering to her new best friend, Angela Chase (Claire Danes). To that he added "more of an electrified teen angst" and his friend, singer Julian Raymond, whom he told simply to soar. "To me that brought the humanness to it," Walden said. "To use just a voice as an instrument that spoke to that youth." The result is what Dave Holmes at Vulture considers the best theme song of 1994-1995's "epic" television season, which also included hits like Party of Five, Seinfeld, and ER. "It conveys anticipation, growth, aggression, confusion," he wrote. "If nothing else, it lets you know you’re about to spend 44 minutes watching something great." So does the montage of scenes that are cut to it, culminating in the iconic image of Angela running down a school hallway into the light. 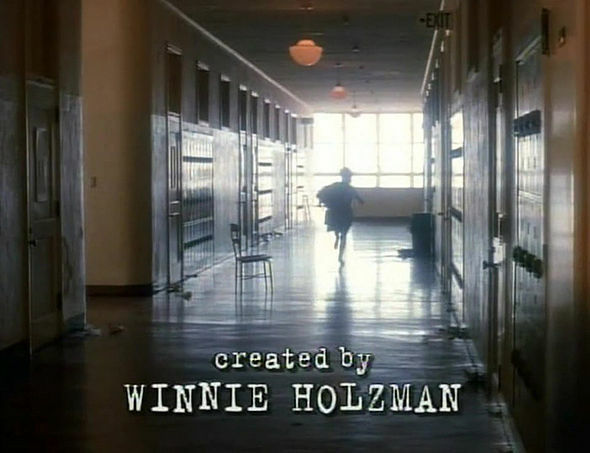 Winant had worked with the show's creators, Marshall Herskovitz and Ed Zwick, on their boomer drama thirtysomething (he cut those titles as well) – as had title designer Kathie Broyles – and it was MSCL writer Winnie Holzman who insisted he direct the pilot, from which he spliced the intro. "My So-Called Life was very personal to me because we shot the series at my high school, so it was kind of surreal," he says. "There were still teachers there that were there when I was in school. It was really kind of bizarre." In a similar way, a look back at the intro to My So-Called Life is like flipping through a musical slideshow of your own high school experience, regardless of when you grew up. In particular, that feeling of despair, confusion and elation, sometimes all at once, which was never just a '90s phenomenon and, in fact, forms the tapestry of adulthood as well as long as you keep watching out for it. A discussion with Director SCOTT WINANT and Title Designer KATHIE BROYLES. How did you come up with the concept for the main title? Scott: I went with a composer, Snuffy Walden, who I hired on thirtysomething, who I discovered out of thin air. Snuffy and I would collaborate on the music and then I would go in and use the dailies from what we had. At the time generally all we had was the pilot and I would cut that material against the music. There were certain iconic images that I wanted to put in the pilot that obviously serviced the main titles as well – that sort of silhouetted shot of Claire Danes running down the hallway. Then, of course, Winnie wrote this little thing at the beginning of the pilot that was over black where you can hear A.J. Langer saying, "Go. Now. Go!" I wanted to put that at the front of the main title as well. Scott: What I was feeling about Angela was that she was stuck and she was trying to figure out who she was, but she needed a little push. She needed somebody to give her a little shove and that's what Rayanne did. Where did the idea for the logo come from? Kathie: I often like to take disparate elements and put them together, because obviously [Angela] wasn't a writer. The typewriter typography, it was so simple, and I made it kind of herky jerky 'cause she was vulnerable and unsure of herself like most people are at that age. Kathie: It was such a literate show, the way they spoke was very natural but it was also well thought out. I gave them different versions of the logo but I knew this one was it. The cuts in the title are so fluid, they almost naturally flow into each other. Scott, had you already planned it while directing the pilot? Scott: My style of directing is unique in a sense that I like to shoot stories in a lyrical fashion where scenes and story flows visually from one element to another, so that aspect was incorporated into the shooting of the pilot anyway. There was always a sort of matching quality from one scene to another. There is also a good deal of movement, lots of swirling of cameras and characters. Was that to represent her metamorphosis? Scott: When Claire was cast, she wasn't an experienced actress, so she didn't know how to hit her mark or stand still while we were shooting. They wanted me to stop her from doing that and I said, "No, I actually want to embrace this." So we worked around Claire. Television allows us to adapt not only to the story but the actors themselves. 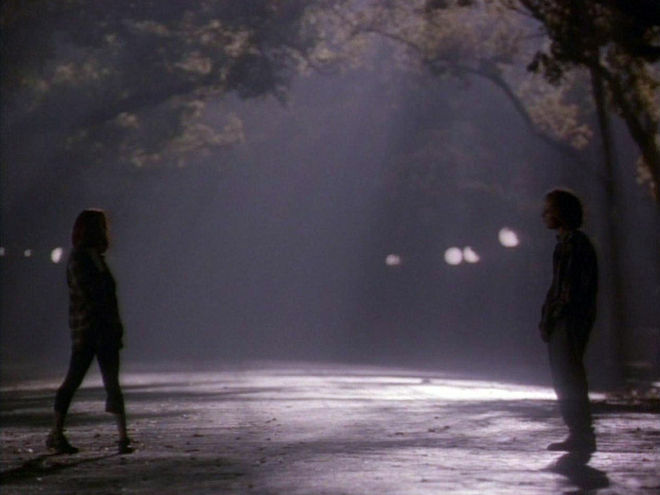 Scott: If you look at that image of her silhouetted in the street with Brian Krakow, under the trees, I waited to get to that moment because I knew Claire would spin on her toes and spin her purse behind her and it would make a great silhouette. Television allows us to adapt not only to the story but the actors themselves. The one slow-mo moment comes along with her love interest, Jordan Catalano, played by Jared Leto. Scott: The whole show is from Angela's point of view and the way we see the show is the way she sees the world. And when she sees Jordan Catalano the world sort of slows down. Do you guys have any favourite title designs right now? Scott: I remember when I grew up that there were main titles that stuck with me mainly I think because of the music. 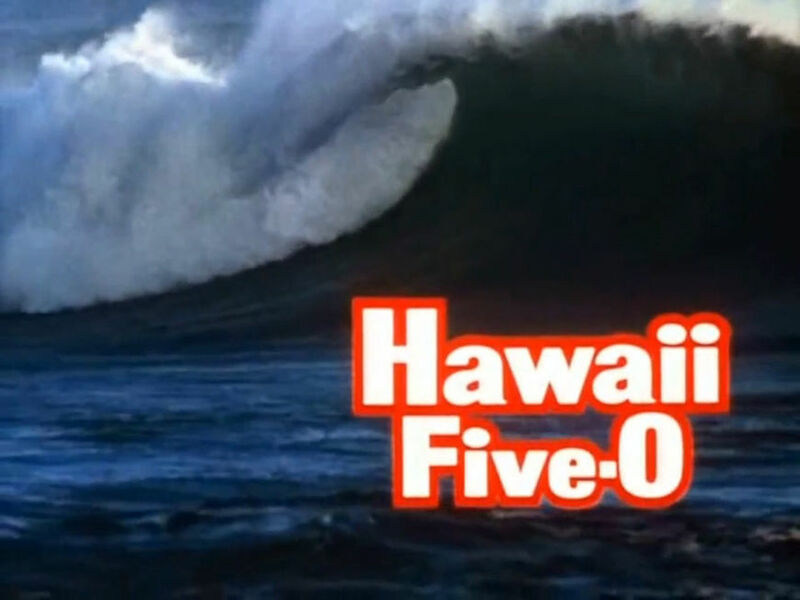 I really think Hawaii Five-O and The Wild Wild West had these amazing titles. 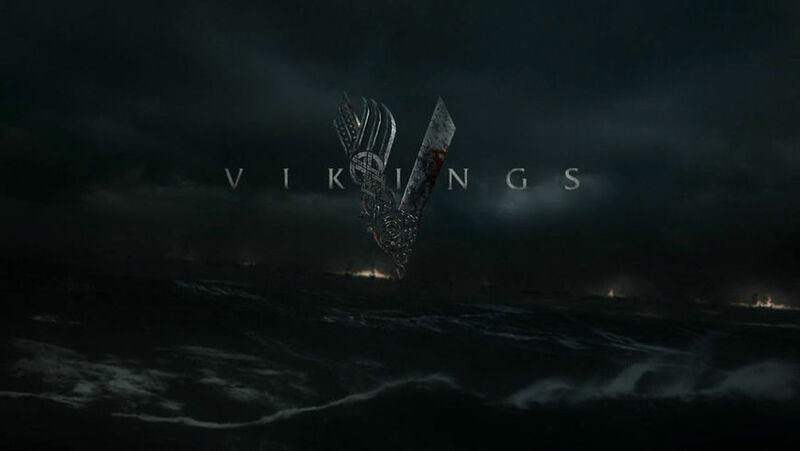 Kathie: I love Vikings. I love Game of Thrones. Loved True Detective, I thought that was brilliant. Those are standouts. I go on Art of the Title when I have time and I look at what's out there. Soraya Roberts is the author of In My Humble Opinion: My So-Called Life (available now from ECW Press), the first book devoted to the feminist reverberations of MSCL.